With Ibiza packed up for another year, the EDM universe’s eyes and ears have now collectively begun to focus on Amsterdam’s clubs and conference halls. 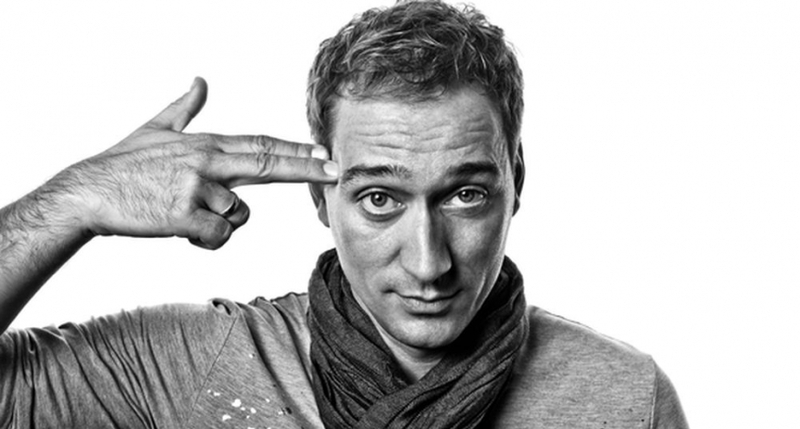 Paul van Dyk is preparing to touch the sound of EVOLUTION down during Europe’s foremost music conference. 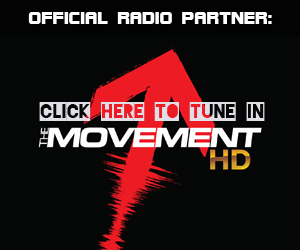 The #ADEVOLUTION begins here! 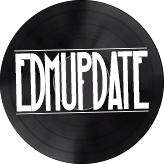 With EVOLUTION now having found its way into the hearts of clubbers and music lovers in dozens of different countries around the world, it’s high time the Dutch lowlands felt the pressure too! PvD will be bringing the music from his critically acclaimed sixth artist album to the heart of Amsterdam’s cultural centre on the Wednesday of ADE week. In store is one extraordinary auditory night, with van Dyk performing the album’s music LIVE! Hear ‘Eternity’, ‘The Ocean’, ‘Verano’, ‘I Don’t Deserve You’ and all your other EVOLUTION favourites as you’ve never quite heard them before. Mixed, morphed, filtered, fused and thrust through Melkweg’s exceptional soundsystem by the man who made them! In close support on the night will be two of VANDIT’s vanguard DJ/producers. Flying in from Miami to entertain ADE’s most discerning will be Austin Leeds. He’ll be swinging his inimitable, irrepressible superbass-driven, electro-house hybrid into action to electrify Melkveg’s atmospheric confines. Also on deck duties will be local hero Maarten de Jong, who’ll be dealing out the drums, firing up his ballistic trademark tech rhythms and sending the sound turbulence straight through the roof! 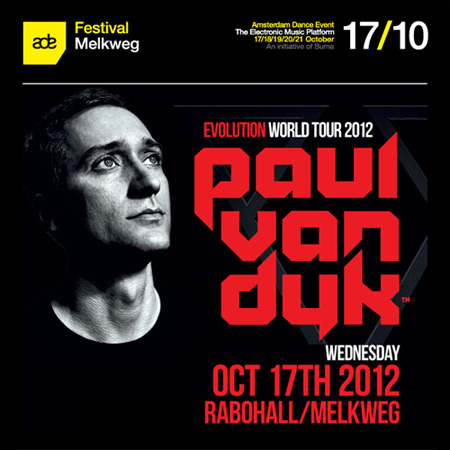 A night not to forget, a night not to miss – it takes place on Wednesday October 17th.